For much of the country, spring is in the air. And all too soon, we’ll be sitting in the sweltering summer heat, and wishing we had packed a few snowballs into the freezer before the weather turned. 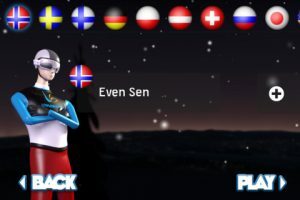 Playing Vikersund Ski Flying on your iPhone may not cool you down as the temps start to rise, but this winter sport title from Agens is still a very cool game. 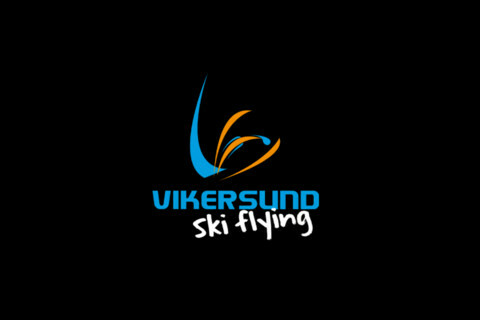 The game is based in the city of Vikersund, the national ski flying arena in Norway, and the host for the 2012 Ski Flying Championships. You can play solo, or with two of your friends on the same device. You can select from easy or normal mode, with normal mode being much harder to land because you need to maintain your position as you descend. Gameplay is ultra-simple. 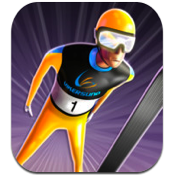 Tap to jump, then tap again to land after your ski jump. But of course, it’s not quite that easy. You need to perfectly time your run based on the wind speed, wind direction, and correct your stance while in the air before lining up for the landing. The gameplay is straightforward, and yet so tricky to master – and that’s what makes it so addictive. 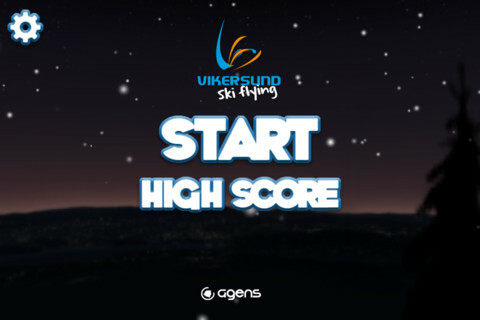 You can track your Vikersund Ski Flying achievements for local play, as well as the high scores from around the world from today, and for all time. That makes the game lots more fun, especially when you get into heated competition with your buddies. 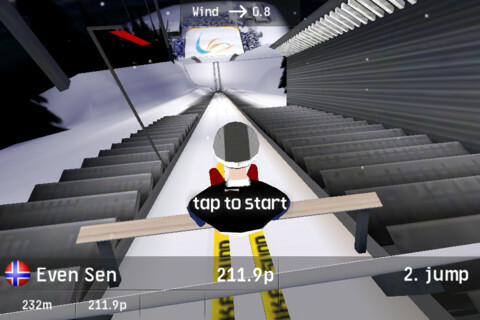 The graphics are solid, and the two gameplay modes make the game suitable for gamers of all ages and skill levels. Vikersund Ski Flying is compatible with iPhone 3GS, iPhone 4, iPhone 4S, iPod touch (3rd generation), iPod touch (4th generation) and iPad. Requires iOS 4.3 or later. A small expedite fee was paid by the developer to speed up the publication of this iPhone game review.